Bring Your Golf Cart to our Resort! 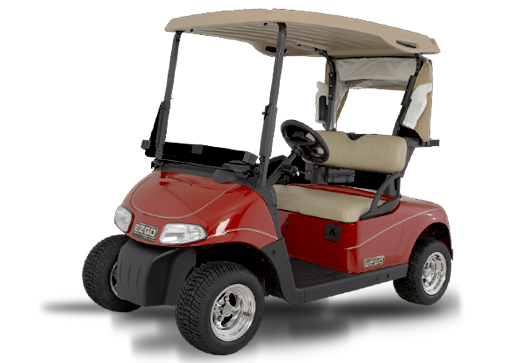 RULES: If you want to bring your golf cart to use at our resort you will need to sign our cart registration form when you sign in your camper at the clubhouse. You will have your cart inspected for saftey by management when you sign in. No more people than the cart is designed to seat.